It’s not enough. By anyone else’s standards, of course, Bruce Springsteen & the E Street Band Live/1975-85 is an embarrassment of riches — five albums and ten years’ worth of barroom, hockey-arena and baseball-stadium dynamite; greatest hits, ace covers, love songs, work songs, out-of-work songs — the ultimate rock-concert experience of the past decade finally packaged for living-room consumption, a special gift of thanks to the fans who shared those 1001 nights of stomp & sweat and the best possible consolation prize for the poor bastards who could never get tickets. 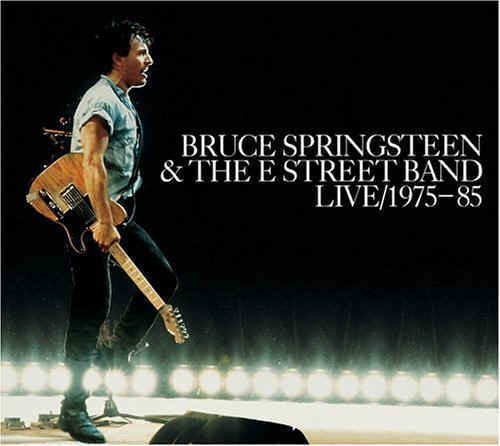 Live/1975–85 is a live album by Bruce Springsteen & the E Street Band. It consists of 40 tracks recorded at various concerts between 1975 and 1985. It was released as a box set with either five vinyl records, three cassettes, or three CDs. There was also a record club only release which came on three 8-track cartridges, which is extremely hard to find. 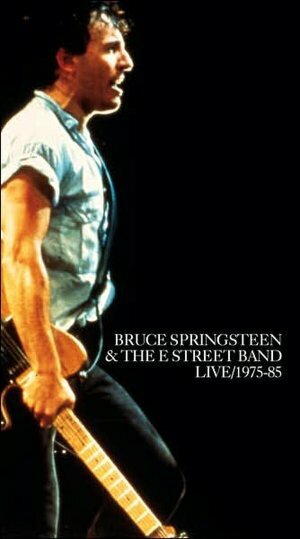 Springsteen’s long-awaited and highly-anticipated live album generated advance orders of more than 1.5 million copies, making it the largest dollar-volume pre-order in the history of the record business at the time. Record stores around the country found fans waiting in line on Monday morning before opening and one New York store reportedly sold the album right off the back of the delivery truck. The album debuted at #1 on the Billboard album chart, a rare occurrence that hadn’t happened in ten years since Stevie Wonder‘s Songs in the Key of Life in 1976. Not surprising, given Springsteen’s reputation as a live performer and the sheer scope of the 40-song set, most reviews were overwhelmingly positive. 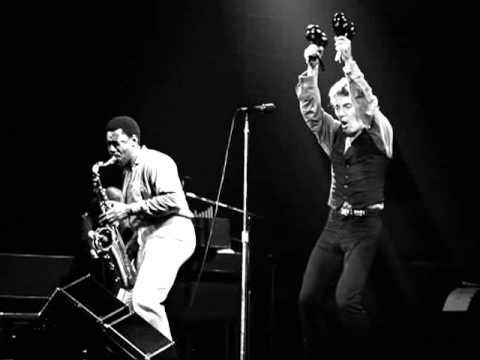 There were, however, a few critics that felt the album could have been better, citing the omission of several concert highlights such as Springsteen’s live rendition of “Prove It All Night” and his rousing cover of John Fogerty’s “Who’ll Stop the Rain”, among others. Let’s close the “youtubes” with Badlands..
Zuma is the seventhstudio album by Canadian musician Neil Young, his second with Crazy Horse, released in 1975. Some believe the album was named after Zuma Beach in Malibu; however, it seems more logical that the title comes from Montezuma, as he is featured prominently in the song Cortez The Killer, and suggested also by the album art.